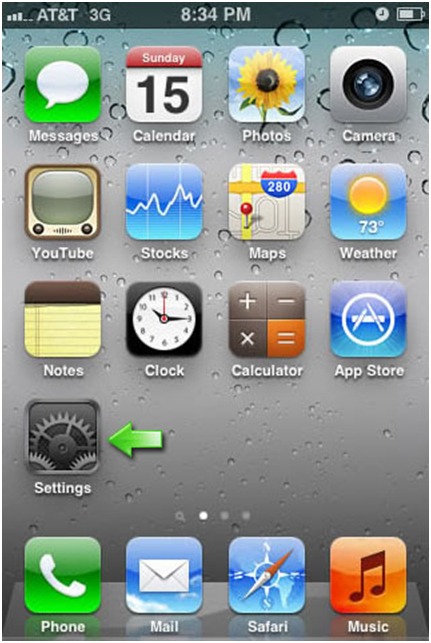 Step:1 From the home screen, tap SETTINGS. Name the connection in the description field, eg. 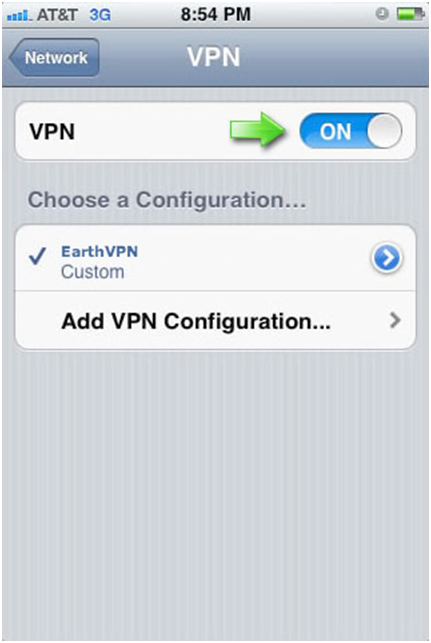 EarthVPN. 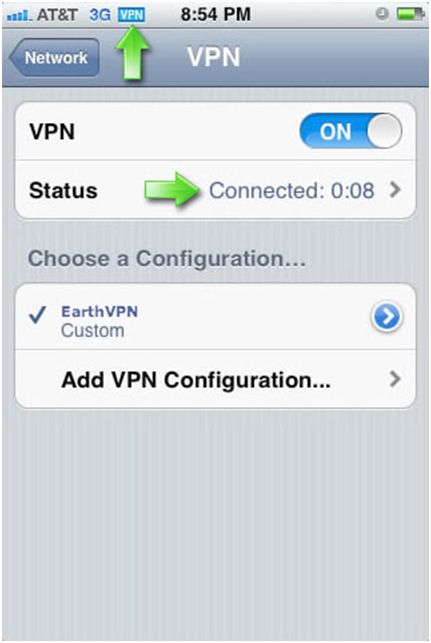 Enter EarthVPN Server Address for the VPN Server. 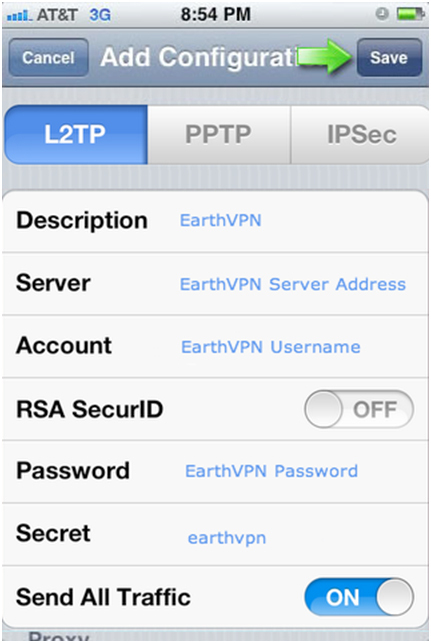 Enter your EarthVPN username in the account fieldand EarthVPN password in the password field. 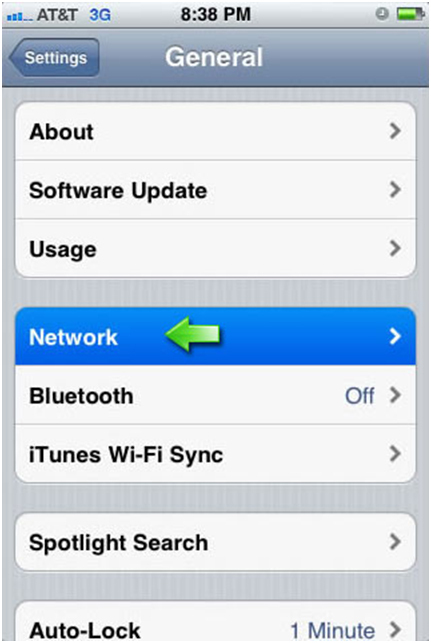 Slide SEND ALL TRAFFIC to ON. 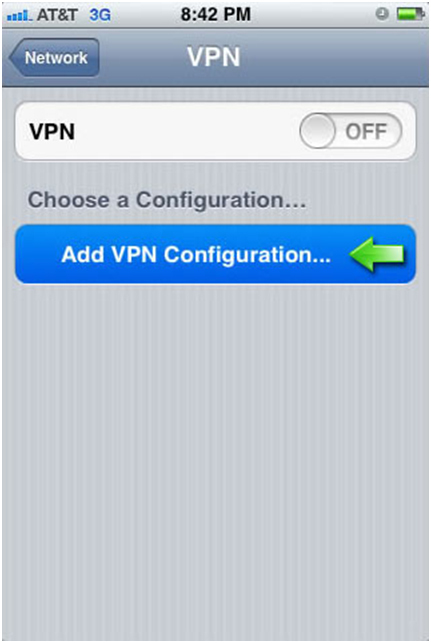 Step:6 Connect to the VPN by sliding the VPN button to ON. 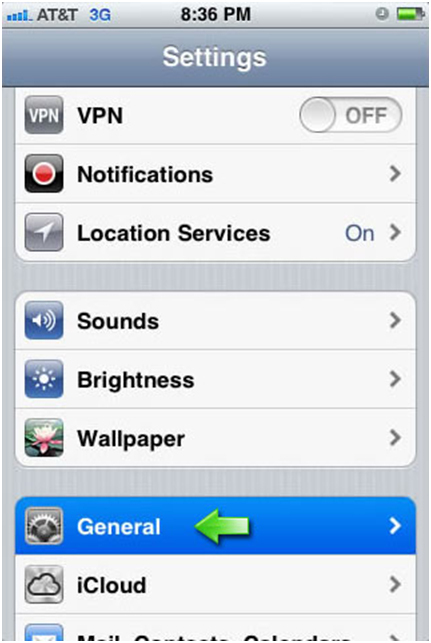 Step:7 Once connected you will see the Status indicating CONNECTED and this can be confirmed by the VPN icon in the title bar. 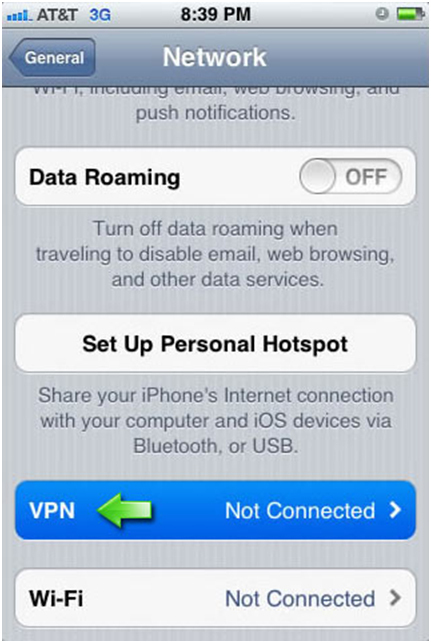 Step:8 To disconnect, just slide the VPN slider to OFF (see step above).